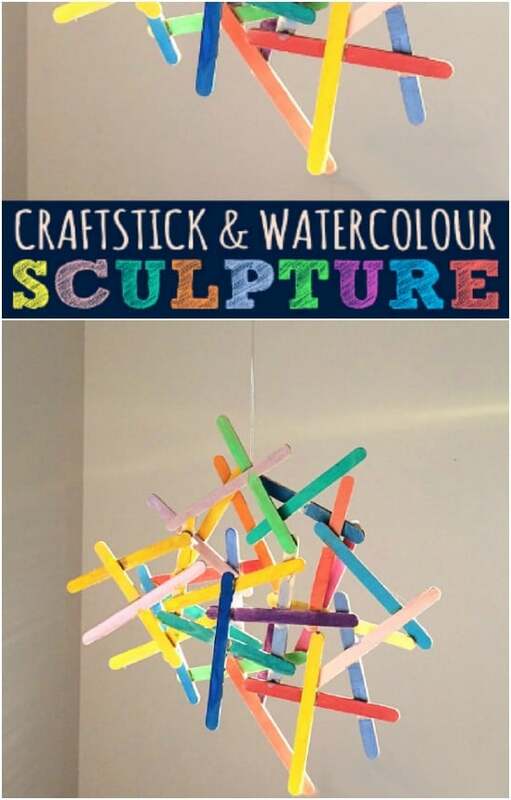 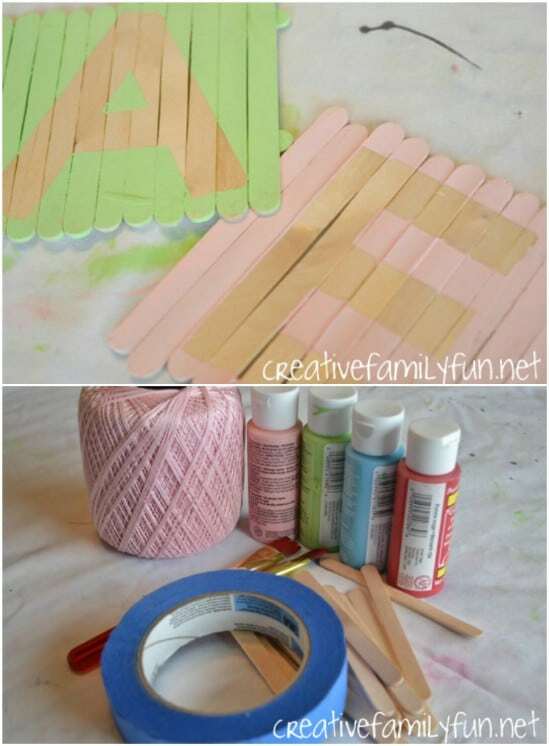 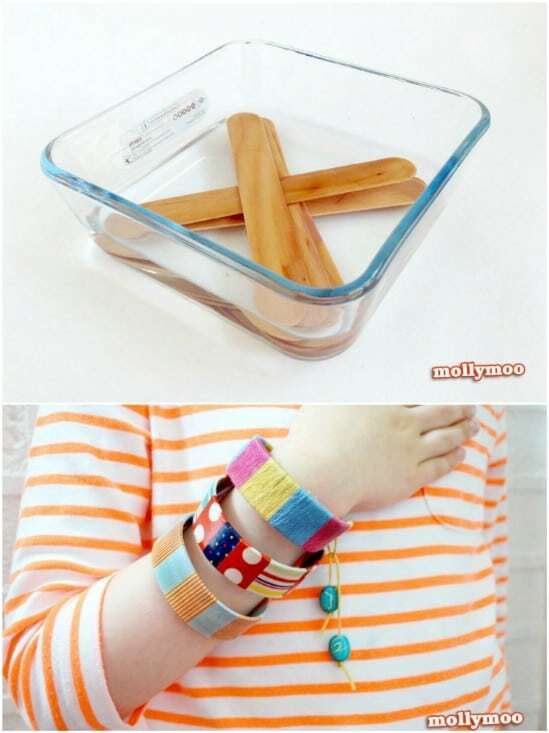 So grab the kids and the craft bin and enjoy an afternoon full of creating a few fun Popsicle stick crafts! 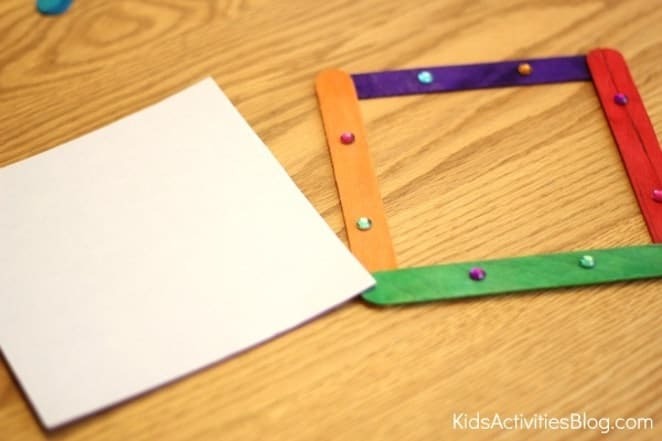 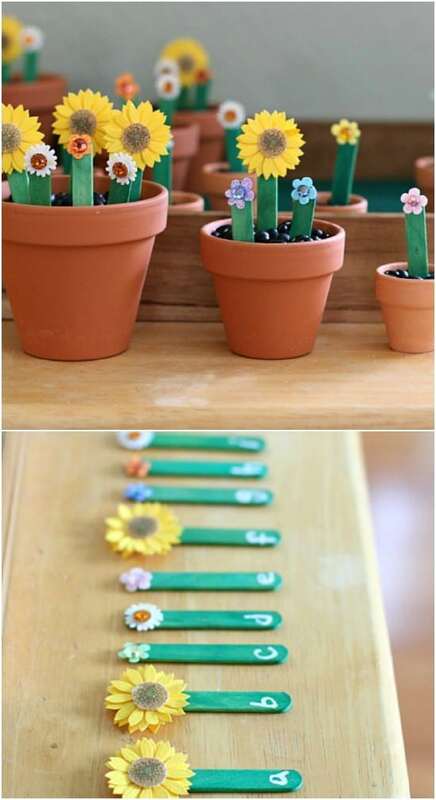 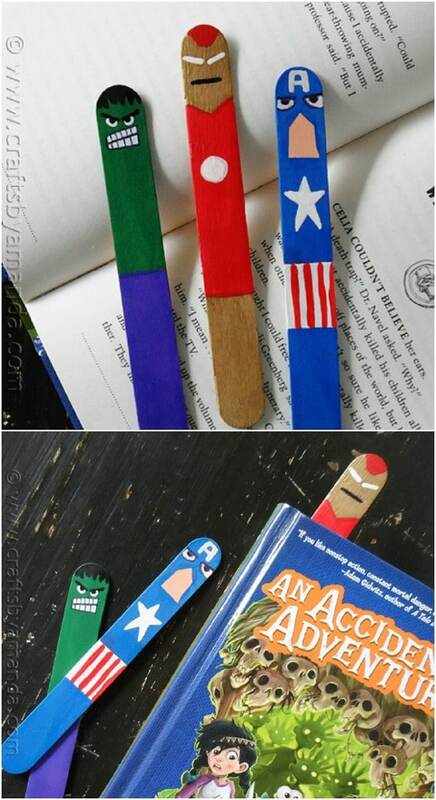 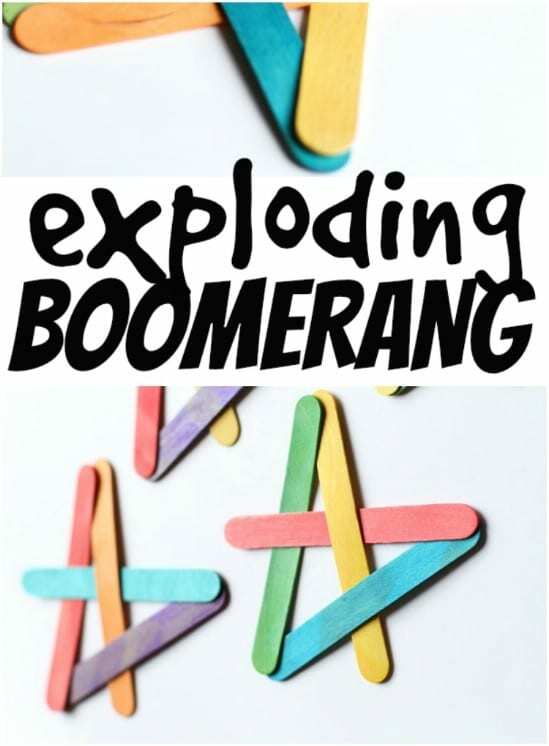 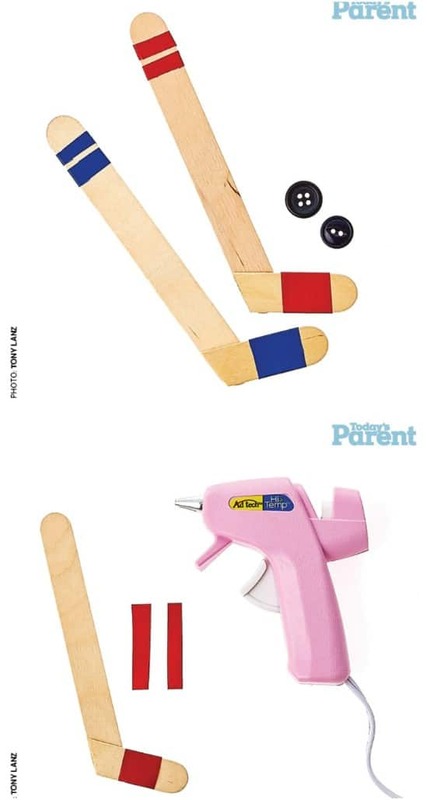 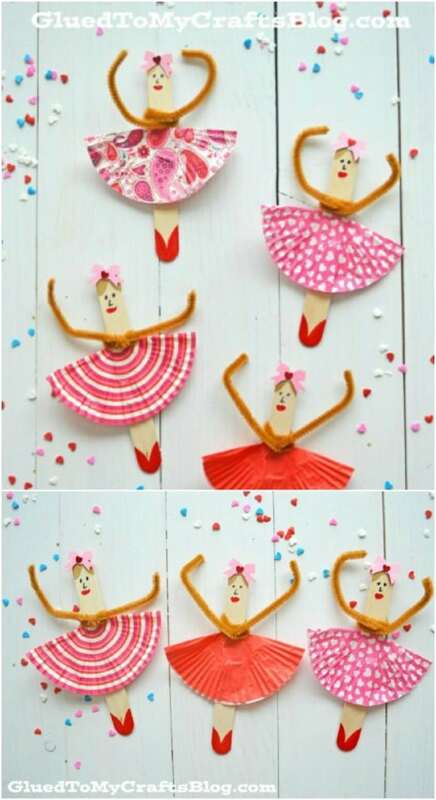 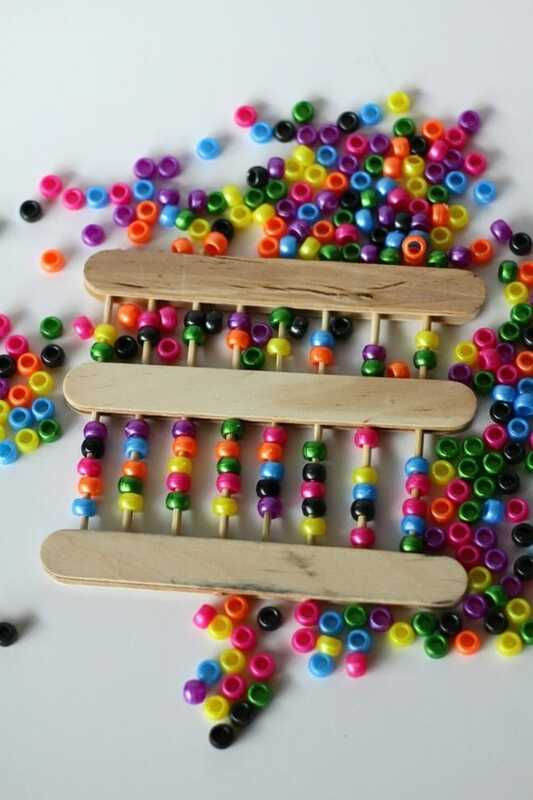 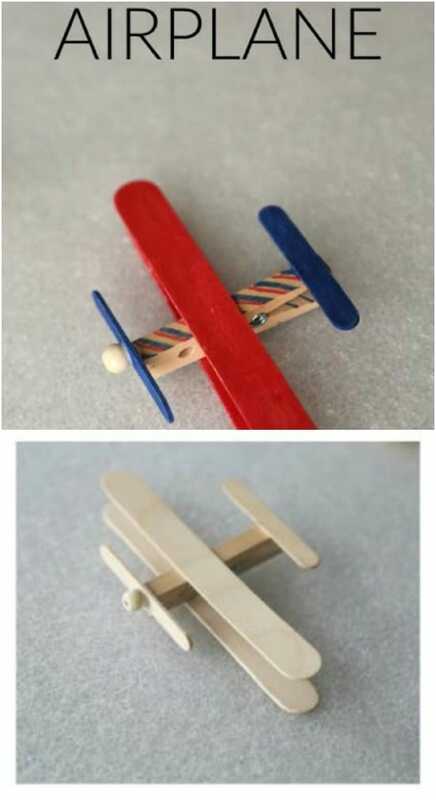 Before kids even have a chance to say “I’m bored” this summer, stock up on those popsicle sticks and present them with these 14 summertime popsicle stick crafts for preschoolers. 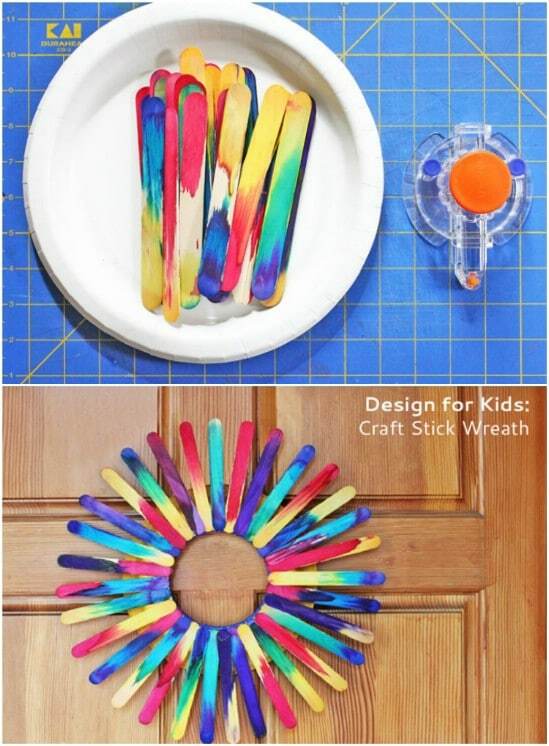 There are so many ways to craft and just generally have fun with them! 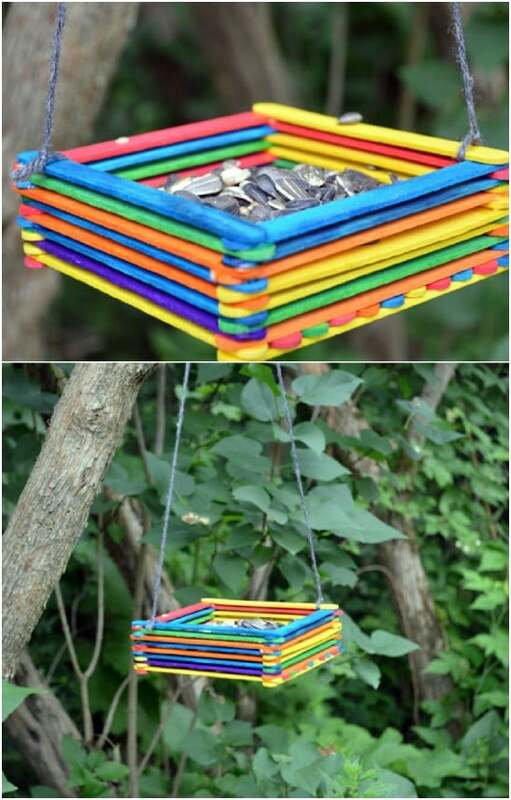 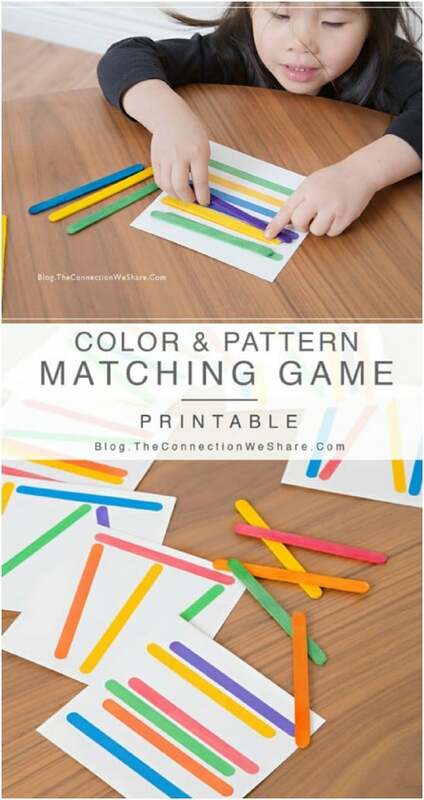 Take a look at this collection of fabulous ideas and get started right away!